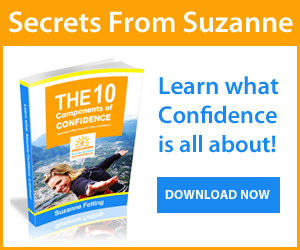 Discover your inner strength and live the confident life you want! Learn how to breakthrough your fears and limitations and discover your authentic self so you can live an awesome, fulfilling life! The Absolute Confidence Workshop is an empowering introduction to a new life of confidence, direction, achievements, meaning, integrity and self-respect. 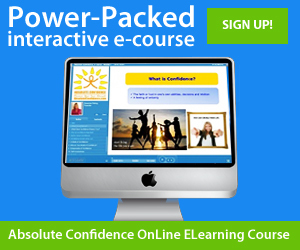 An intensive 3.5 hours workshop that will teach you how to start building authentic confidence. Whether for a group of 10 or 10,000 people, I will draw from my extensive background as a highly regarded expert in the area of confidence and self-esteem. Talks can be customized for your event, conference or staff --any length, from 30 minutes, to a one hour keynote, to workshops of any length. Discover the secrets of walking in high heels with elegance and confidence with either a private class, or the worlds first and only instructional DVD.